Despite your best efforts, there’s no way to please everyone — and that leads to the occasional customer complaint. Instead of running yourself ragged trying to be all things to all people, accept the fact that you will receive negative feedback from time to time and take comfort in knowing you are not alone. 1. Untidiness: Dirty tables, utensils and glassware, ill-equipped restrooms and unkempt servers are top customer turn-offs. 2. Rudeness: If a server cops an attitude, rushes customers through a meal or refers to them by cutesy names like “honey” or “dear,” you’ll likely hear about it. Another bugaboo that’s perceived as rude? Automatically adding gratuities of 18% or more to check totals. 3. 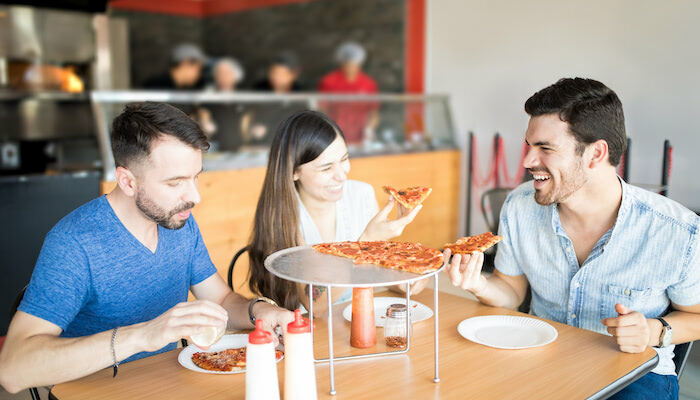 Edibleness: Meals or beverages that are served at incorrect temperatures, items don’t look or taste as described in the menu, or that are not what was ordered will cause customers to lose their appetites for your restaurant. 4. 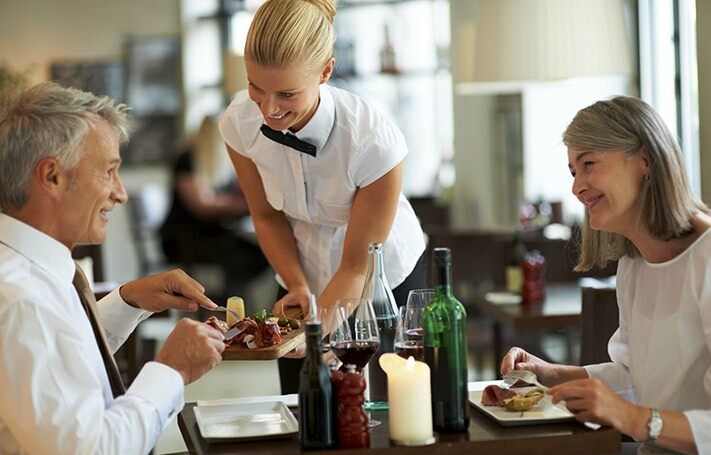 Inattentiveness: Tables that aren’t ready more than 15 minutes past a reservation time, slow service, inaccurately calculated check totals, server confusion about who gets which meal or no water at the table will irritate customers. 5. Noisiness: A roomful of poorly positioned tables coupled with loud, distracting or cell phone-gabbing diners will keep dissatisfied customers anything but quiet. Your back-of-the-house team plays an important role in keeping customer complaints to a minimum. How do you keep them happy, positive and customer-focused when they're feeling the strain of understaffed shifts caused by the ongoing industry labor shortage? Use the practical advice in our eBook, The Efficient Kitchen: Doing More With Fewer Employees. Click the button below to download your copy now!